At Eco Hair your hair is in good hands. 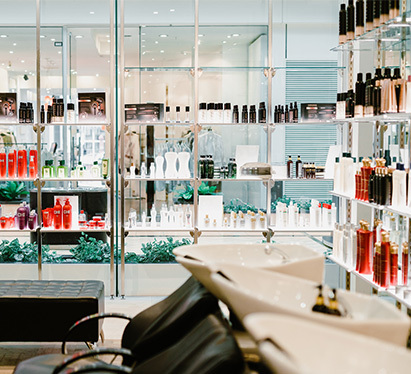 The highly qualified team of hair experts have received over 50 awards within the Australian hairdressing industry, with ‘Australian Championships’ in 2009 and ‘Salon of the Year’ 2010 to name a few. With their industry leading range of eco-friendly, ammonia free hair colour and products CHI, your hair will be looking stronger and healthier in no time.